The first net new comic book series to spin out of Netflix’s acquisition of Millarworld is Magic Order. First it will be a comic book then it will be a TV show or film for Netflix. 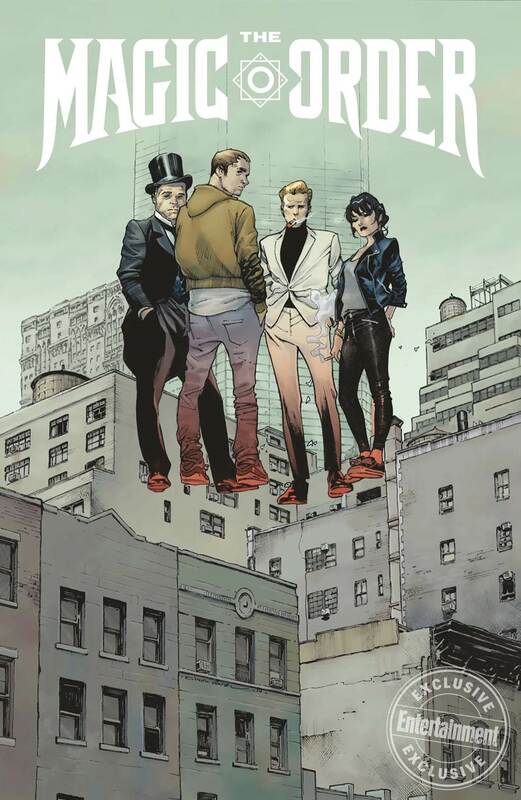 The Magic Order teams Millar with artist Olivier Coipel… The Magic Order combines elements from different genre stories: Here, it’s magical fantasy and mob thrillers. Five families of magicians have spent generations protecting humankind while living among them as normal-seeming neighbors and co-workers. But when a new enemy emerges and starts picking off the wizards one by one, it forces them to take new measures. The Magic Order will be six issues long and is set to launch next spring. It will be available both digitally and in print. Full interview with Mark Millar available at EW.